Not in Philippines? Choose your country's store to see books available for purchase. Transforming Yourself and Your World! Mobilizing a new breed of revivalists living in intimacy with Jesus and moving in the supernatural to see culture shaped and nations transformed. 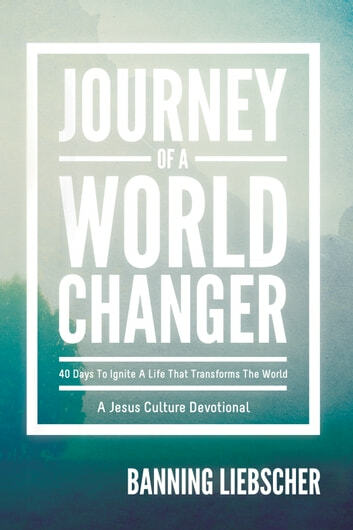 The heart of Journey of a World Changer is to see a generation walk out the daily life of a revivalist—to go deeper in the areas of devotion, discipleship, and activation. Whether you take this journey individually or with a small group, you will uncover intimacy with Jesus and walk in the supernatural power of God. The study questions, devotional time, and activations are designed for optimal, personal interaction.